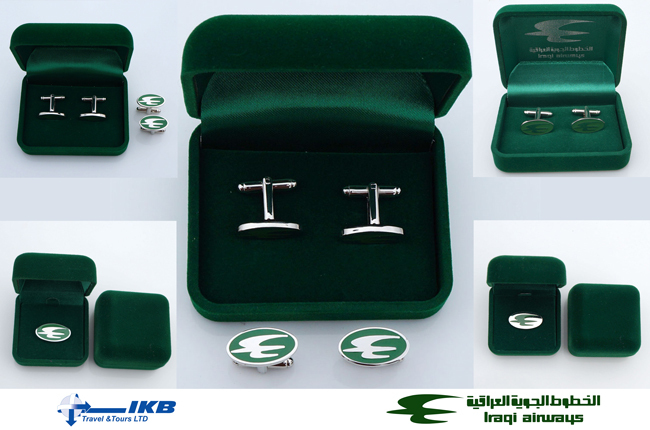 IKB Travel - News - Iraqi Airways merchandise including umbrella's, model planes, cufflinks and pins. Iraqi Airways here in the UK are proud to announce their ever expanding line of merchandise to the public, keep posted for chances to grab yourselves just some of the below items which include Iraqi Airways model planes, cufflinks, pins, umbrella's, mugs and pens. 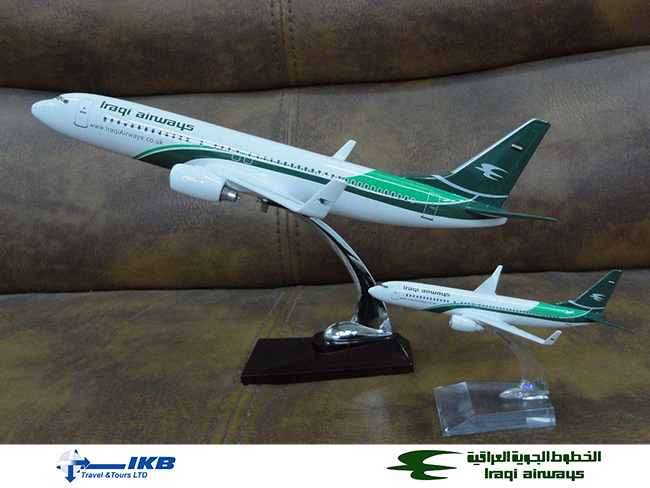 Iraqi Airways model aircraft! IKB will soon run a competition for these and other goodies! Will keep you posted on Facebook!! Iraqi Airways Cufflinks! IKB will soon run a competition for these and other goodies! Will keep you posted on Facebook!! 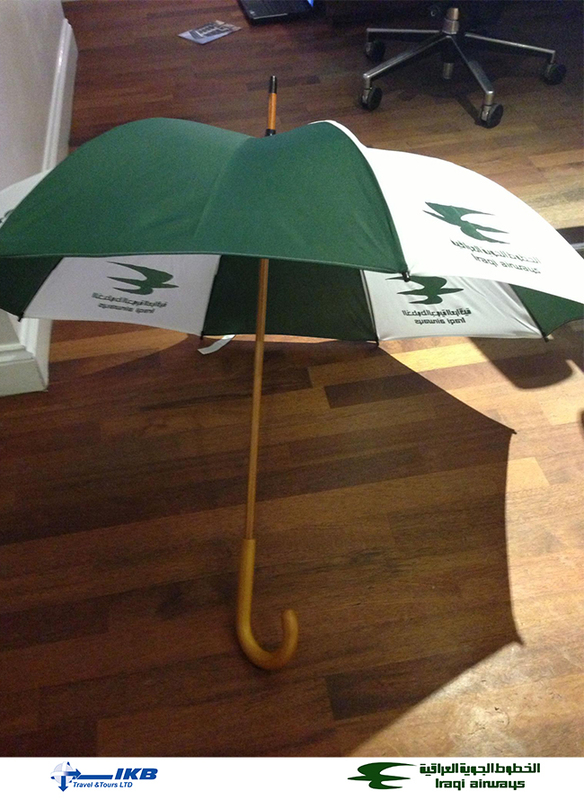 Iraqi Airways Umbrella to welcome you to Rainly London from Sunny Iraq! IKB will soon run a competition for this and other goodies! Will keep you posted on Facebook!! 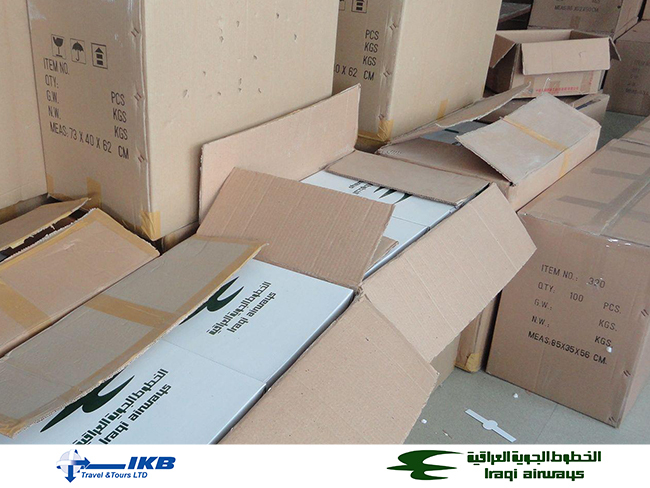 Just a few days away the model aircraft packed and ready for shipping!